David Schildknect, The Wine Advocate. As you can see, David Schildknecht, with whom I have been acquainted for a number of years, gave me his permission to use the statements that he also sent to a few other bloggers. Now that I have had time to study Schildknecht's points, here are my thoughts (posted after each of his points). I emphasize that this is not an exhange, rather my answering Schildknecht contentions. 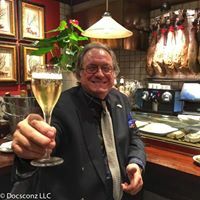 David Schildknecht: "Gerry, feel free to post on your site the following, which I had already sent to a few other folks - but I copy it (here) just in case anybody else is interested in the latest salacious gossip / prosaic updates re The Wine Advocate and/or wishes to say that they read it here first! 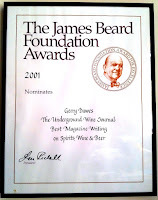 (I realize that a story conjuring the scrambling of the Wine Advocate staff to address a precipitant departure by Jay would make better copy ... sorry, but it just isn't so.)" 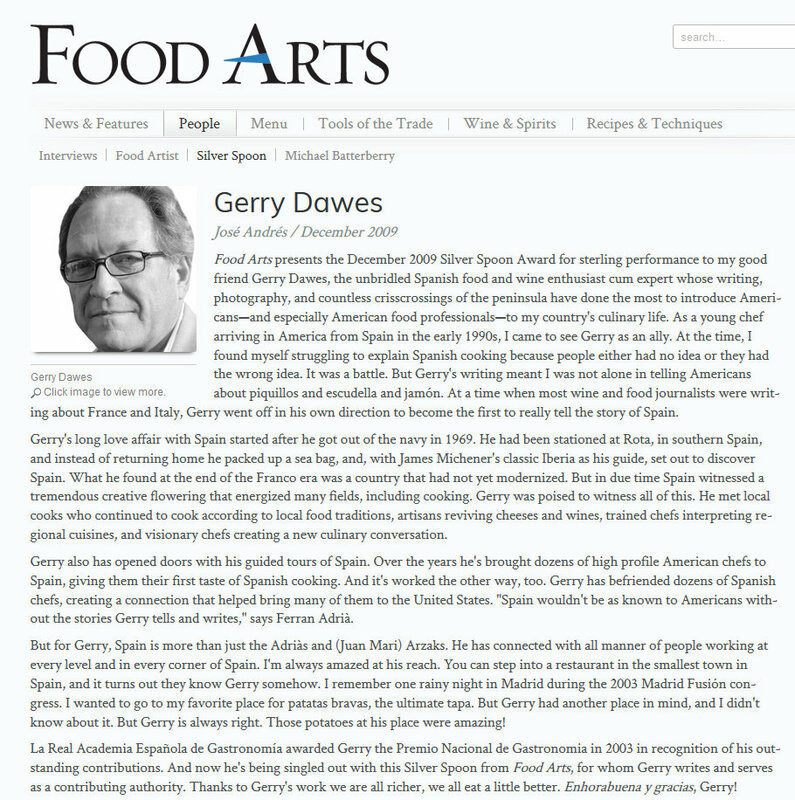 Gerry Dawes: First off, many thanks, David, for taking the trouble to give me answers and I am sorry if I gave the impression (in my answer to your first e-mail to me) that I thought you were not telling the truth. I am very sure--several mutual friends vouch for your veracity and integrity--that you are telling me the truth based on the information that you have. However, given that the statements as you know them are truthful, this raises some more serious questions, at least in my mind. 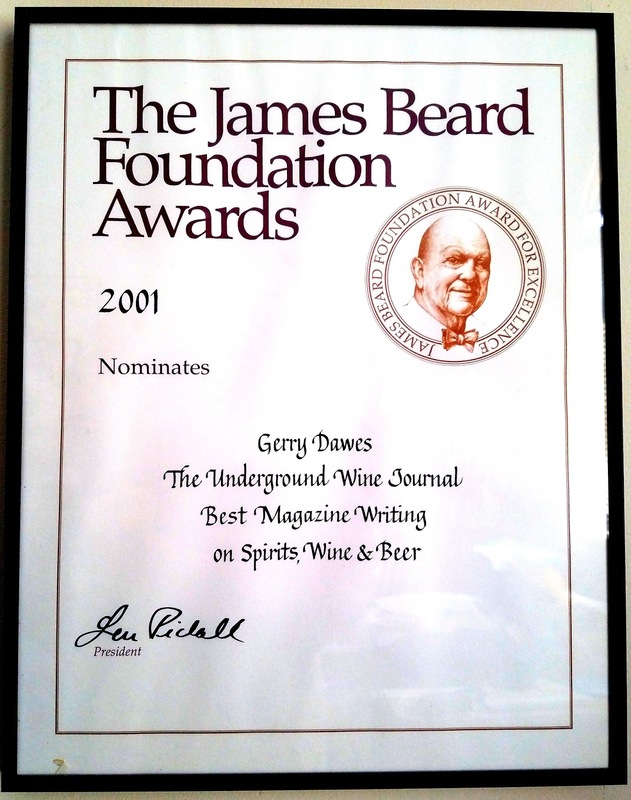 David Schildknecht: "When Bob Parker discussed with me in January the plan for Antonio Galloni to assume responsibility for covering the Cote d'Or and Chablis, he informed me that Jay (Miller) had decided to retire at the end of this year and asked me to mull over the inevitable need that would arise for someone new to cover the Pacific Northwest. On August 4, I formally accepted the latter assignment. Realizing that the conclusion would be drawn in the press that we had scrambled to react to circumstances on short notice, I wanted to let you know - at the risk of arousing new suspicions on your parts about my veracity! that this was not the case." Gerry Dawes: So Parker, Galloni, Miller and you all knew that he was going to retire at the end of this year, as early as January (and later you say Neil Martin knew by November 4th, perhaps earlier)? Does that give anyone more than me pause for thought? You are essentially saying that at least Parker, Miller, Galoni and you knew that Miller was going to retire at the end of the year and still Parker put Jay in Pancho Campo's hands to manage his visits to Spain this year?! Then I guess a fair question is when did Pancho Campo know that Jay Miller was going to hang it up at the end of the year? 1) Neither Robert Parker nor Jay Miller let Pancho Campo know that he (Miller) was going to retire and let Campo go ahead and book events for which he charged high fees and paid Miller for delivering "catas magistrales," which by the reports of many eyewitnesses [attendees]) published accounts on-line were inept and uninformative on Miller's part. (Several attendees were scandalized and disbelieving of performances, according to published on-line reports from both Navarra and Valencia. One called his Valencia tasting performance “a joke.” ). 2) Parker or Jay let Pancho Campo know that Miller was retiring and no one told Campo's potential clients, including wineries, promotional arms for Spanish wineries and regulatory councils, right up until just three days after his final visit. 3) Miller told Pancho and both decided to keep it quiet, knowing full well that the organizations and wineries in question thought that they were investing in positive publicity and access to Miller and The Wine Advocate and that would reflect long-term on their prospects for selling wines from some very depressed wine regions. Mind you, in the opinion of many, the clients in question are getting what they deserve because they obviously thought they were "paying for play." Some opinions on the internet boards concerning these visits thought the rates that Campo was charging were well worth it because of what a positive review from Miller could do for their regions and wineries in the U.S. and in China!! 4) Miller kept the news of his retirement quiet it so he could cash in with Campo before he retired? And Jay Miller knew he was getting some of the best paydays of his life as he was going out the door. In retrospect, because of the frantic now-or-never approach Campo took with the Madrid D.O., including the offer of a half price discount if they would book Miller in right away, saying something like "another opportunity may never come again, certainly not until at least 2014," it appears that Campo probably knew that Jay was quitting after that trip, which is why he set up these questionable encounters in Valencia, Murcia and Malaga and attempted to do so in Madrid (the two of them finally did a seminar for "free" after the international internet controversy broke out. And, now according to your testimony, we now know that Robert Parker knew since January that Jay Miller was retiring, yet he let him go ahead cashing in and let Campo solicit or attempt to solicit substantial payments from several denominaciones of origen in Spain under, dare I say, less than transparent pretenses. 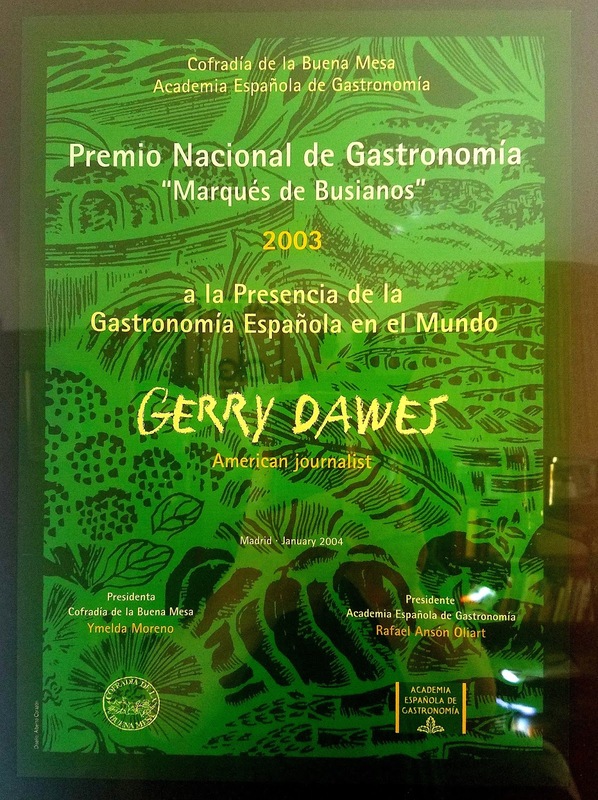 Gerry Dawes: For that reason, they are all the more damning, because Robert Parker let this situation go on and let Jay Miller cash in one last time in Valencia (even with an ever-growing shitstorm swirling) knowing that Miller was retiring just three days later. Gerry Dawes: Though I believe you and others believe you, a judge in a court of law would not find that admissible as proof that those January conversations took place, but if you say that you knew that early, like I said, that is even more damning, in my opinion. 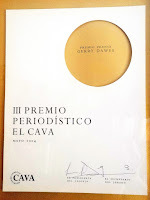 Gerry Dawes: While again I believe what you are saying, your belief that Neil Martin (Jay Miller’s announced replacement) knew he was taking on the Spanish coverage is not a given, it is conjecture. Again, if Martin did know this by Aug. 4, he too kept silent during the Campo-Miller-Murciagate shitstorm. In any case, Campo and Miller were allowed to proceed and take money from the Valencia D.O. under what many might call shady pretenses. 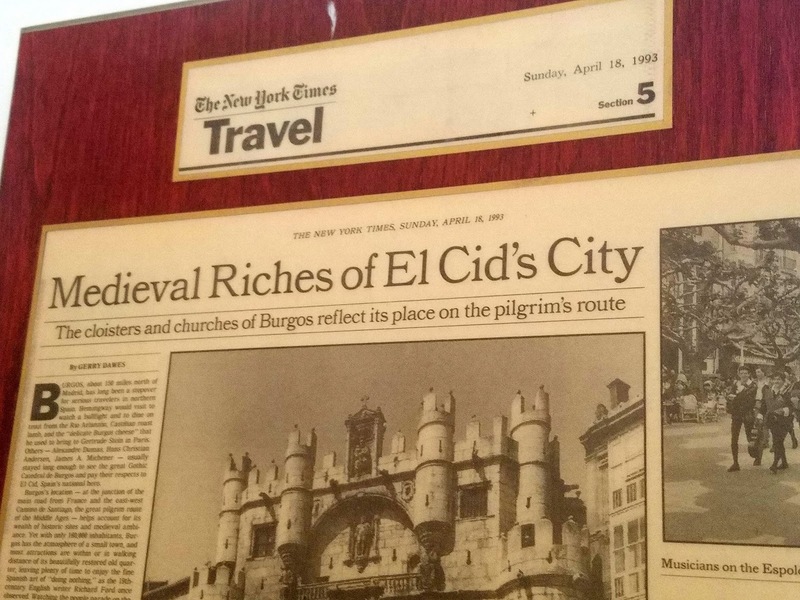 I am sure that many inquiring minds will want to know that with Miller “retiring” under such a cloud, will Robert Parker and The Wine Advocate still publish Jay Miller’s tasting notes and ratings for these last trips in Spain that have drawn so much fire? And, if those notes are not going to be published, will the Valencia, Málaga and Madrid D.O.s feel they have been deceived? David Schildknecht: On November 4, Bob e-mailed me and Neal together to let us know on what day (December 5) he would be posting his bi-monthly run-down of the new issue's contents and simultaneously making the announcement about staff changes and our new assignments. Gerry Dawes: So, you both you and Neil Martin knew by November 4th and even though their was full-blown brouhaha going on on such blogs as those of Jim Budd in England and Dr. Vino and Mike Steinberger’s Wine Diarist in the U.S., both of you still kept silent and didn't raise concerns with Parker about Jay Miller and Pancho Campo as they went on to the D.O. Valencia on December 1, charging them 35,000 Euros. David, do you think that D.O. 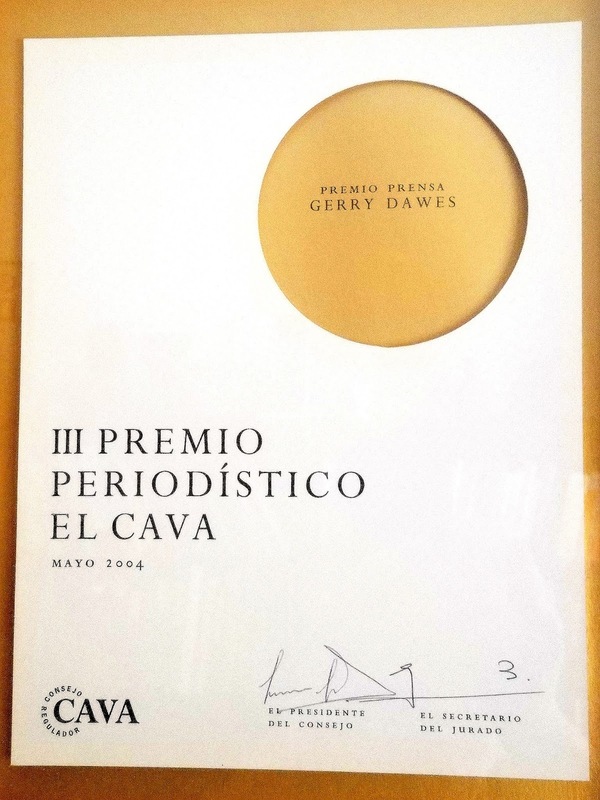 Valencia would have paid Pancho Campo’s Wine Academy of Spain 35,000 Euros unless he delivered Jay Miller of The Wine Advocate to taste and rate their wines and with the hope that he would work miracles for them? And what kind of people would take a hefty payment from D.O. Valencia under such a cloud and knowing full well that Jay Miller was announcing his retirement a few days later?Some would say that such actions smack of the actions of snake oil salesmen of yesteryear. I am not the only one asking these questions. As English wine writer Jim Budd commented of Tyler Colman’s Dr. Vino blog this morning, Dec. 6: “The $64,000 (or rather euro) question is will Miller be writing up for the Wine Advocate his recent visits to a number of Spanish wine regions, in particular Murcia and Valencia who paid a total of 64,000€ for Miller to visit, assess and rate their wines. Dawes was awarded the Food Arts Silver Spoon Award in a profile written by José Andrés (The James Beard Foundation's Outstanding Chef in America 2011.